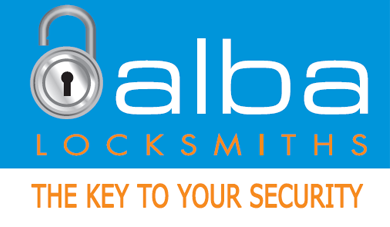 Car Locksmith | Keys locked in your Car or Boot? 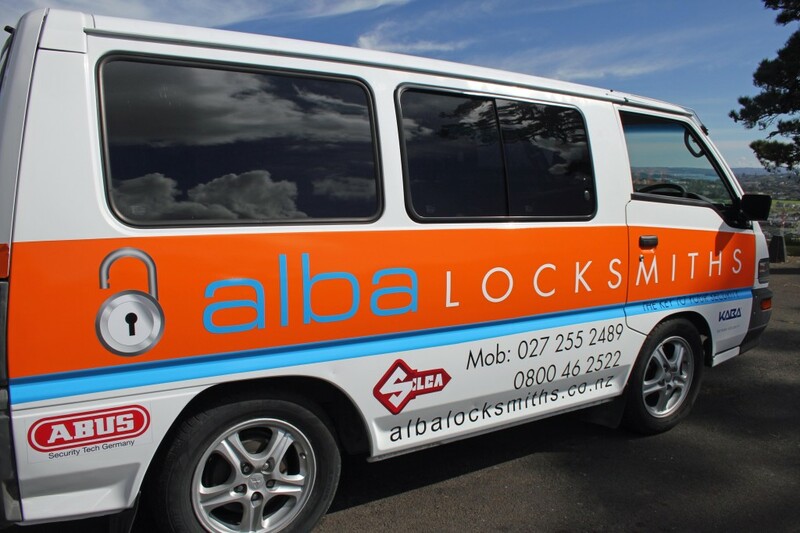 We have the tools to safely gain access to your vehicle when your keys have become locked inside. Even if you’ve locked your keys in the boot, we will be able to help you. Or maybe your key has broken in the lock. We can get that key out pronto!